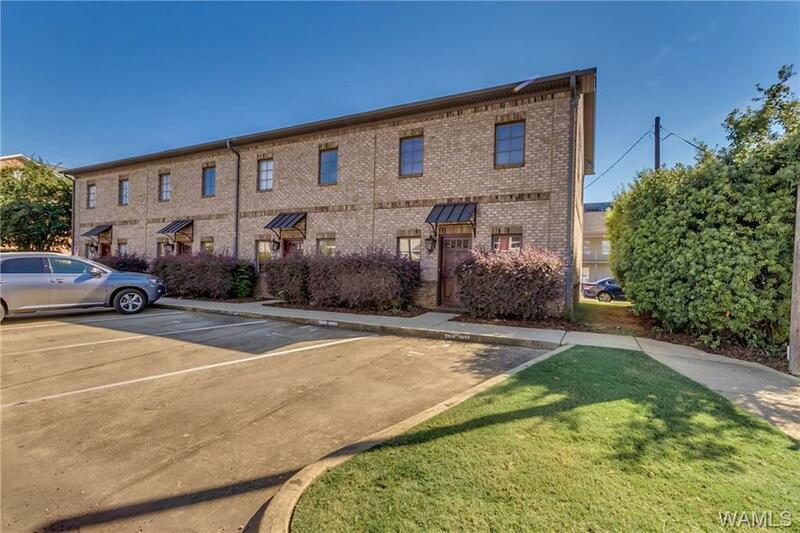 Check out this gorgeous 2 bed/2.5 bath townhouse style condo, just TWO BLOCKS away from Bryant Denny Stadium. 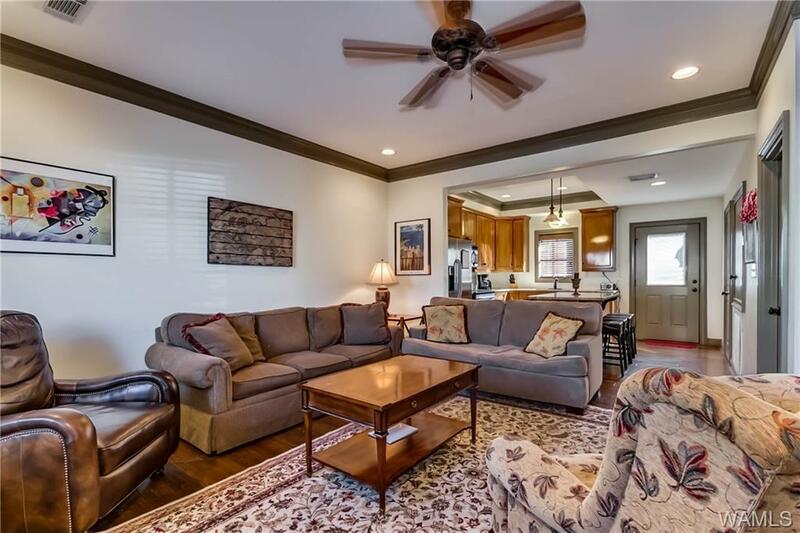 This two story open floor plan is great for game days or entertaining. 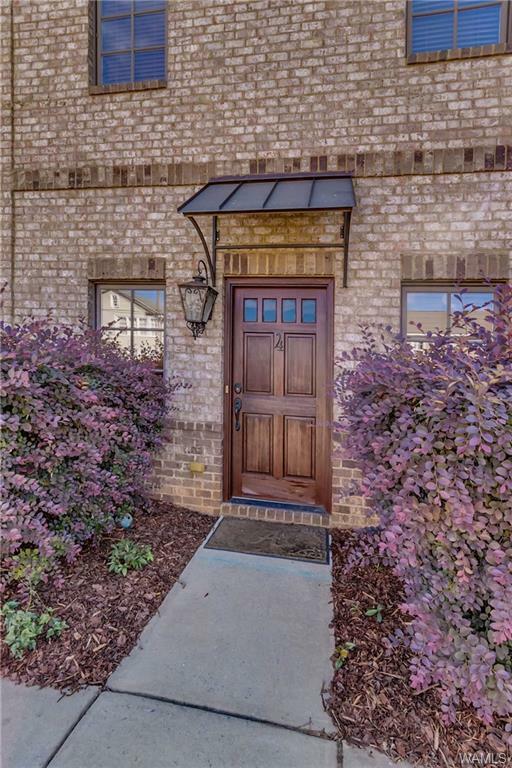 The condo features alluring hardwood floors, glossy granite countertops throughout, and classy tile showers with ceramic tile floors in bathrooms and kitchens. Both bedrooms are located upstairs and have their own private bathrooms, as well as a half bathroom downstairs for guests. 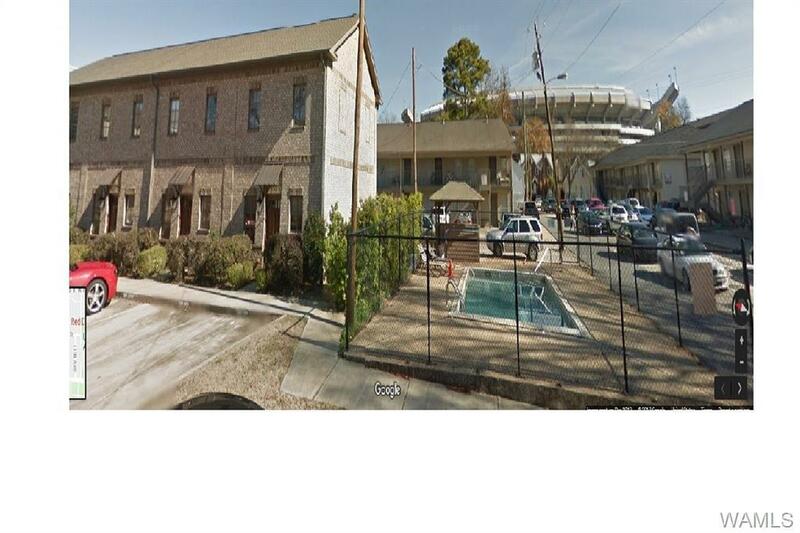 This beautiful condo is perfect for students, professionals, or anyone wanting to be close to campus and the stadium. Includes two reserved parking spots directly in front of condo. One of the most affordable condos within walking distance to stadium, so don’t miss this opportunity while it’s still available! Listing provided courtesy of Morrow Thomley of Pritchett Moore Real Estate.